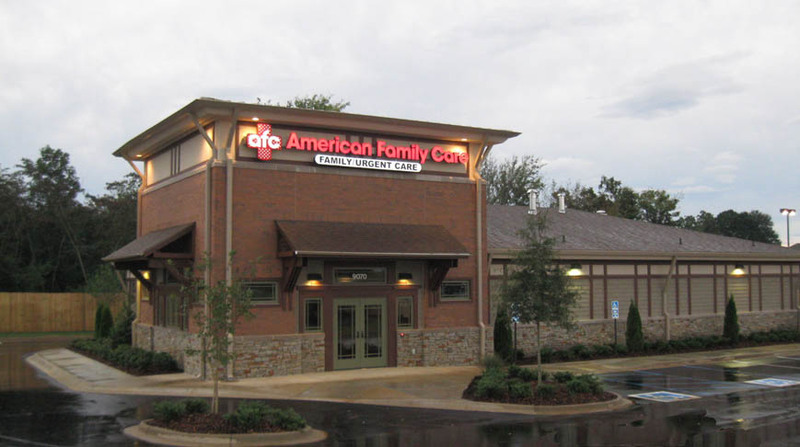 As general contractor, Doster has built and renovated numerous medical clinics for American Family Care throughout Alabama and Tennessee. The clinics provide comprehensive urgent care, family care, minor emergency treatment, and occupational medicine. The facilities include exam rooms, full X-ray capabilities, and on-site laboratories.